Dallas Anchor Ron Corning is leaving WFAA, but he is not leaving the business. If you register this week it’s $1,800 bucks, next week that kicks up to $2,100. 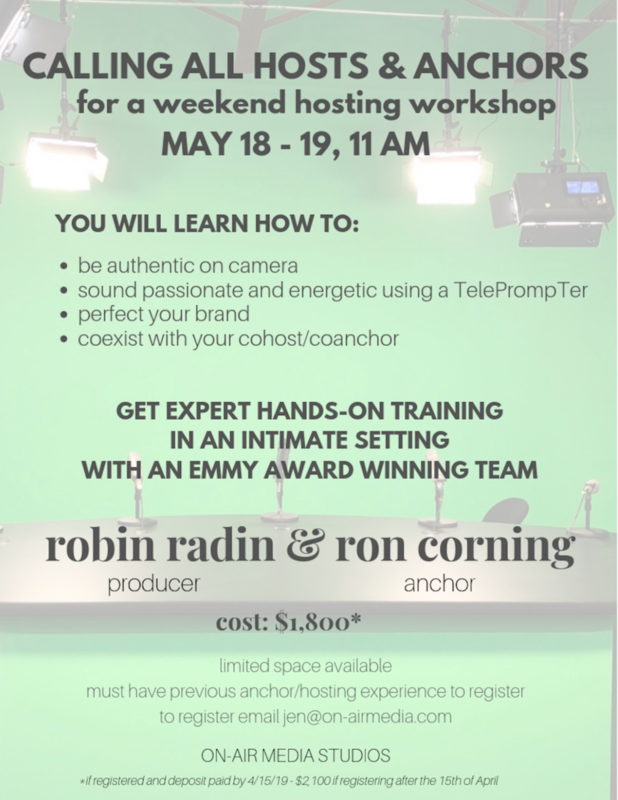 But don’t worry, for $2000 bucks you will learn how to “sound passionate and energetic using the teleprompter. Because let’s be honest, if you can’t fake authenticity and passion, you’ll never make it in this business. Also, who in this business has an extra 2 grand laying around?